Even on a low budget, you should not be willing to compromise when shopping for a laptop. There is a wide range of value-priced models with a solid performance, full-HD displays, long battery life, and all the features you need. We reviewed tons of budget laptops and here are our top 6 picks. 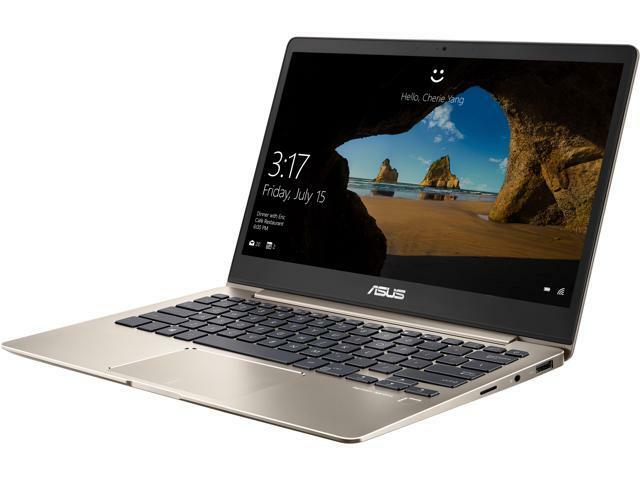 Selling at about $750-799, Asus ZenBook 13 boasts of all-day battery life and a quad-core Core i5 processor. This 13.3-inch laptop measures just a little bit more than ½ inch thick and weighs less than 3 pounds, hence good for someone in need of an ultra-portable laptop. Asus ZenBook 13 comes with an 8GB RAM and a 256 GB SSD hard disk allowing you to execute tasks and store more files effectively. The laptop’s 50 watt-hour battery is capable of running up to 11 hours, which is impressive. Even though it lacks good gaming graphics and easily chugs upon lengthy CPU-intensive tasks, ASUS ZenBook 13 works well on everyday tasks like web browsing, casual gaming, light photo management, spreadsheets, and word processing. 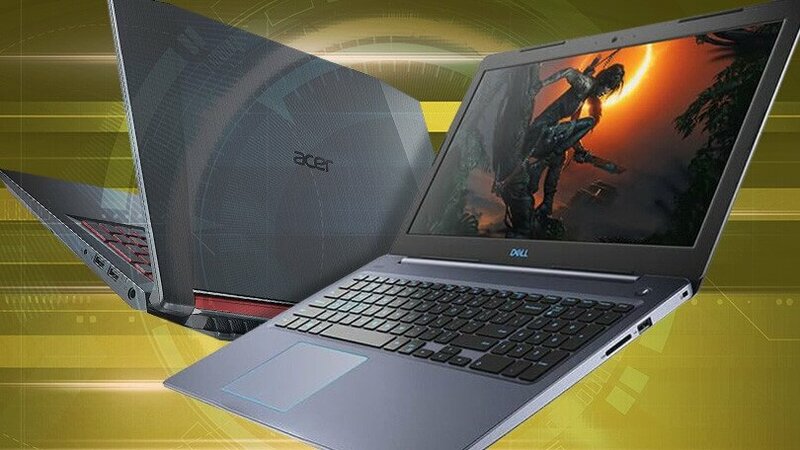 Acer Aspire E15 is a 15.6-inch laptop with a 1920 x 1080 display. While laptop’s bezels are thick, they remarkably wrap around a full display and give an incredible contrast. Coming with an 8th-generation Core i5 Intel processor with a 1.6GHz speed and an 8GB RAM, you can count on this laptop’s speed and convenience in executing tasks. Acer Aspire E15’s battery is decent and gives the user up to 10 hours of use. Its hard disk 256GB SSD – space enough to store a good number of files. To get this laptop, you need to part with around $600. Being among the first 15-inch 2-in-1 Chromebooks to be released in the market, Acer Chromebook Spin 15 is a remarkable model. This is laptop has a 1920 x 1080 Full HD resolution and a useful touch display which increases its value. Being a Chromebook, this model operates on Google’s Chrome Operating system, which is a popular OS for budget laptops. Acer Chromebook Spin 15 has a 64GB eMMC flash storage and a 4GB RAM, which is a reasonable amount for a device worth less than $500. Acer Chromebook Spin 15 sells from $349 to $490 and is an ideal choice for people in need of a basic, yet enjoyable laptop. DELL G3 Gaming Laptop is meant for gamers and sells at around $895. Even though it is quite costly, its Intel Core i5 processor, 8GB RAM, and GTX 1050 graphics chip make the laptop worth purchasing. DELL G3 Gaming Laptop also comes with a 1TB hybrid-HDD storage with options for more powerful graphics, memory, CPUs and faster storage for people who do not mind spending more. 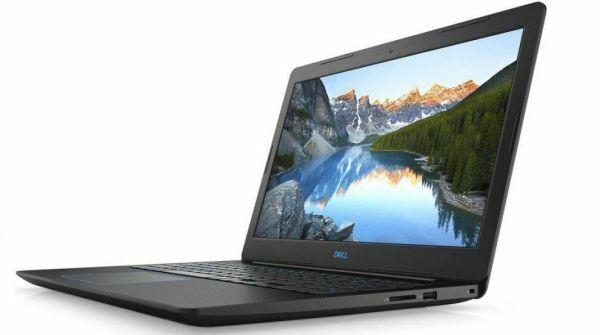 Each model of the DELL G3 Gaming Laptop has a 15.6-inch screen and 1080 P IPS display. This laptop gives you a comprehensive gaming package at a better price compared to other brands with similar features. The downsides of this laptop are a less stunning/dull display and storage options that are less quick. This laptop is a good option for people looking for a portable 11-inch laptop with a battery life that exceeds 8 hours. Courtesy of its Celeron CPU and 4GB RAM, HP Stream 11 offers solid performance. Stream 11’s 1366 x 768 display provides accurate colors despite its panel not being super-bright. One of this notebook’s pleasant surprises is its dual speakers, which offer loud dynamic audio. The laptop’s 32GB of storage might not be enough to store all your files, and you might need to consider having an external hard disk. HP Stream 11 costs about $200. 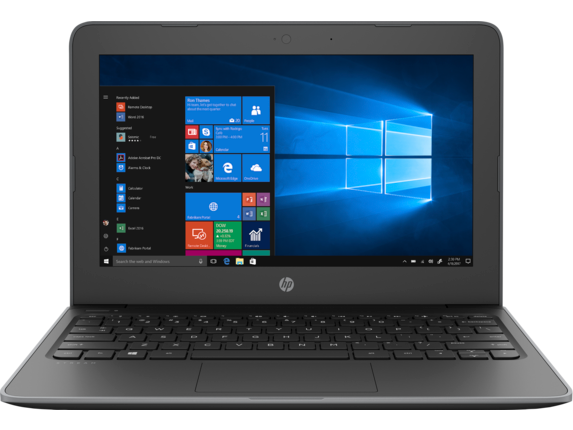 HP Stream 14 was made to offer great performance and a less costly alternative to Google Chromebooks. 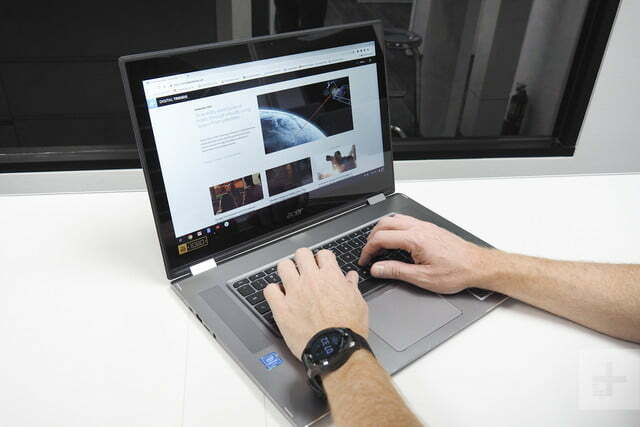 This 14-inch laptop is incredibly portable (1.4kgs) and a great choice for persons intending to have a low-cost workstation with a computer that offers access to basic tasks like web browsing, emails, YouTube, and word processing. HP Stream 14 has a 1366 x 768 screen resolution and a 4GB RAM. You, however, might need an external hard disk to store more bulky files as this laptop’s hard drive is only 32 GB SSD. To get this laptop, be ready to part with about $220. Cheap laptops are no longer poorly-made or second-hand computers from thrift stores. To discover more budget laptops and get a detailed information on each of our picks above, visit Laptop reviews azspecialoffers. Previous: Website consultants help to attract more traffic to the website- do you agree?